Conforms to EN 388 Intermediate Design. 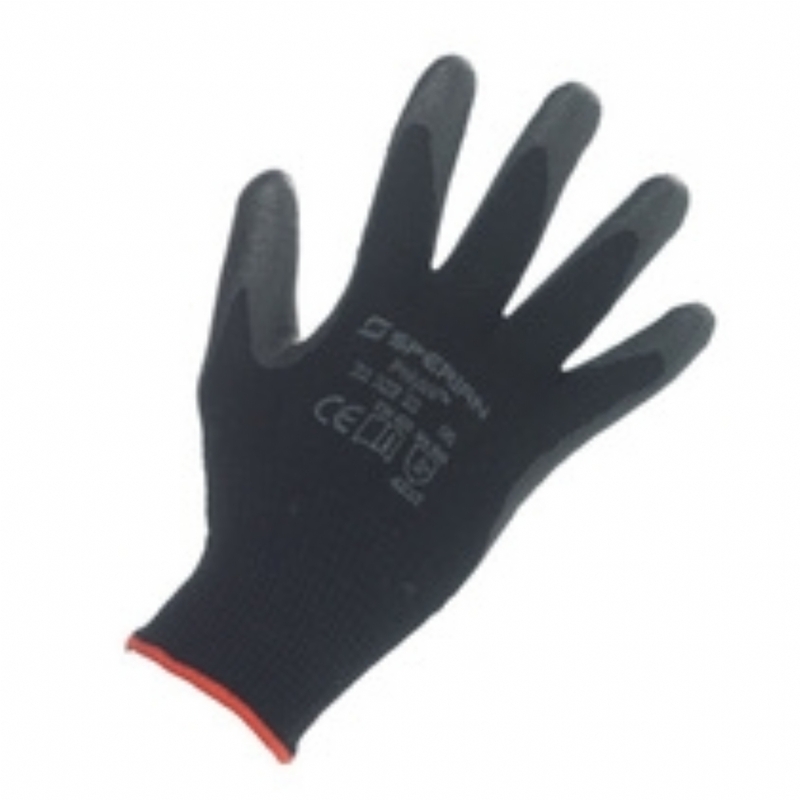 2232233 Knitted polyamide/cotton with rough nitrile coating on palm and fingers. The cotton polyamide thread offers excellent comfort and provides effective properties against cuts. Nitrile coating provides outstanding abrasion resistance and impermeability to oils.